By the mid-1920s, there were a select few companies that had begun to dominate the American film market through an oligarchy. These companies were separated into the Majors and the Minors up until the 1948 Paramount Decision which forced the major studios to dump their theatrical arms to appease antitrust laws. 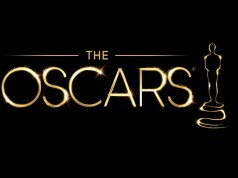 Since that time, the Majors have remained relatively the same; 20th Century Fox, Universal, MGM, Warner Brothers, and Paramount have continuously maintained their dominance. Today, you can replace MGM with Disney ever since with MGM’s near bankruptcy and Disney’s ascension to the throne. Thanks to continued deregulation from the Regan era and into the Clinton era, each of these studios themselves are owned by larger conglomerates. 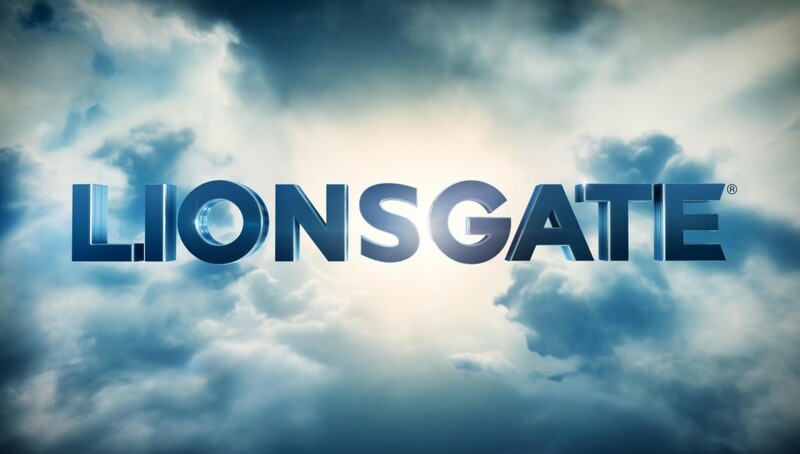 Within the last several years, Lionsgate Entertainment has blasted past Minor status to become not just become a major film studio, but a major conglomerate with billion-dollar franchises that have created several cultural phenomena. Each year, the studio’s revenues have increased year-over-year thanks to film and television franchises, as well as a growing film library. They are traded on the NYSE and have become a sustainable studio, but also partner with many of its competitors. It is now time to start lumping Lionsgate with the rest of the Majors. Formed as a merger between Lions Gate Entertainment Corporation and Beringer Gold Corporation in British Columbia, Canada in late 1997, Lionsgate Entertainment began a strategy of acquiring distribution and production companies, as well as libraries. 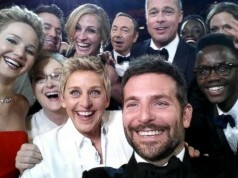 This strategy allowed the company to build a diverse set of films for theatrical production, as well as capitalize on the growing home video market that would soon welcome the new DVD format. 2005 Redbus Pictures & Distribution, and Modern Entertainment. 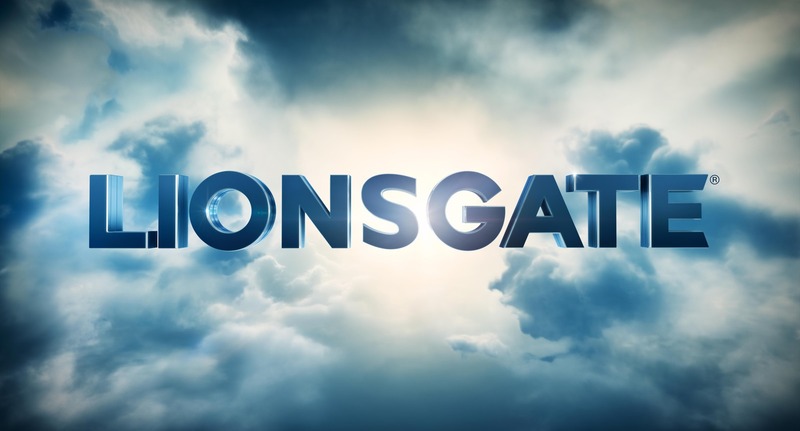 As with many film and television studios and companies, Lionsgate is involved with several industry partnerships. Per their corporate strategy, Lionsgate has acquired over 15,000 titles. With VOD, syndication, television film rights, etc, this library has assisted the company in generating a healthy stream of revenue. In the past few years, many titles that were licensed to The Criterion Collection, notably The Third Man, The Grand Illusion, Ran, and many other have gone out of print with Lionsgate releasing their own editions, albeit lesser quality. There is no doubt that Lionsgate created a very modern corporate strategy that rode the home video wave of the Aughts, slowly building a production and distribution chain that has become a standard symbol alongside the iconic vanity cards of WB, Fox, Universal, etc. Although one of the leading indicators of becoming a Major production studio is obtaining membership to the MPAA, of which Lionsgate is currently not. Then again, Lionsgate’s success is unlike many of the Majors with their storied pasts and iconic American brands.